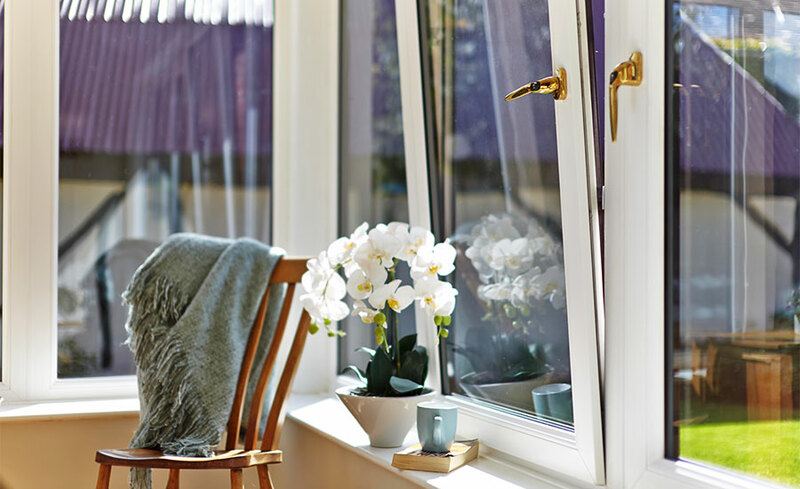 Lifetime PVC-U Tilt & Turn Windows can be tilted inwards for a small amount of ventilation and they can be turned and opened fully for maximum air-flow and to enable ease of cleaning. 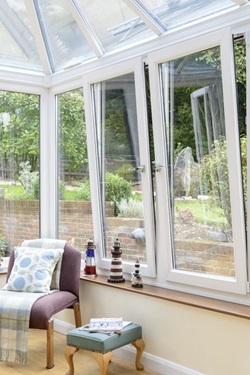 The large glass sizes that can be used with these tilt and turn windows can add impact to any property and are particularly good when used in conservatories and orangeries. Lifetime PVC-U Tilt & Turn Windows are highly energy efficient and incorporate two different types of glass for increased clarity and to reflect heat back into a room. 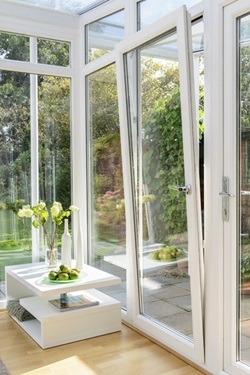 Why choose Lifetime Tilt & Turn Windows?